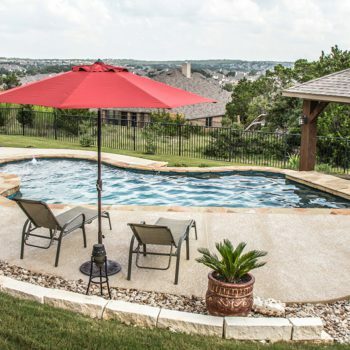 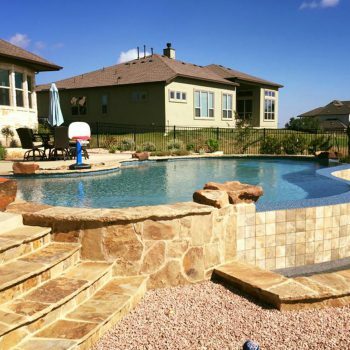 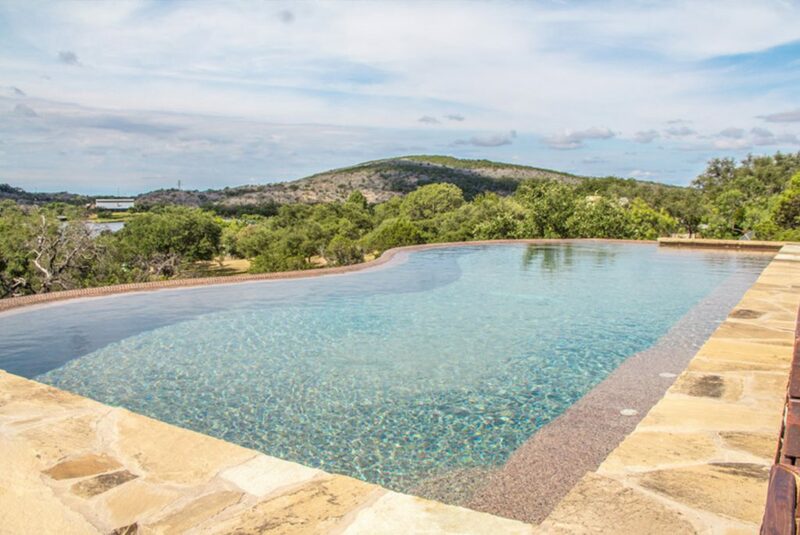 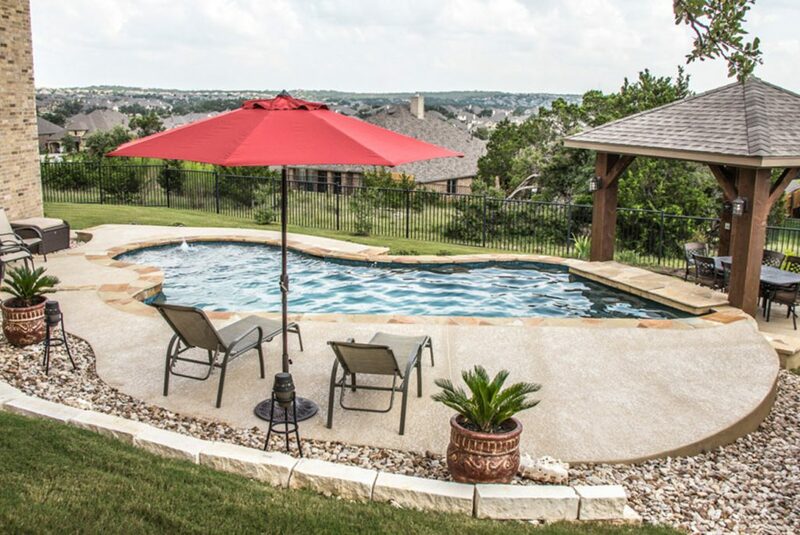 Here at Master Pools of Austin, we’re proud of our strong partnerships and associations with elite companies across Texas and beyond. 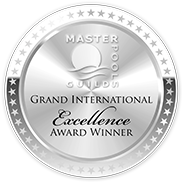 It’s these relationships that allow us to widen our scope of experience, knowledge and available skillset, as well as awarding us with recognition for our high standard of work. 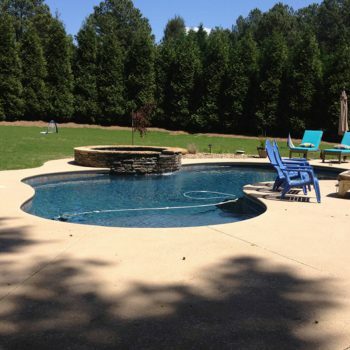 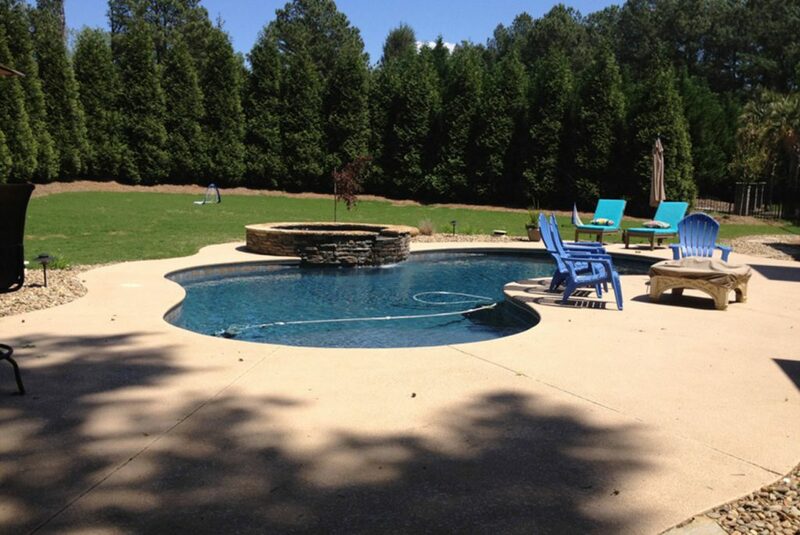 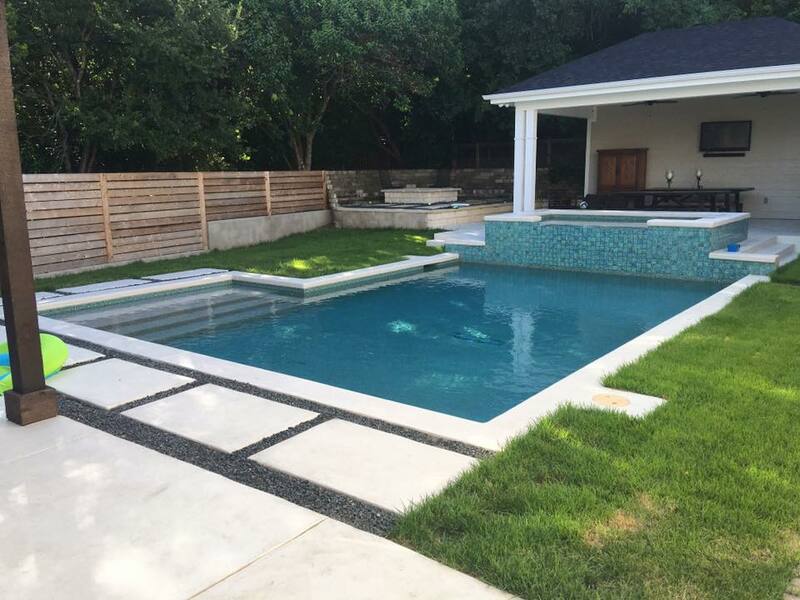 The Master Pools Guild is a global network of custom pool builders who are committed to advancing the craft of state-of-the-art pool building, whilst adhering to a strict code of business ethics. 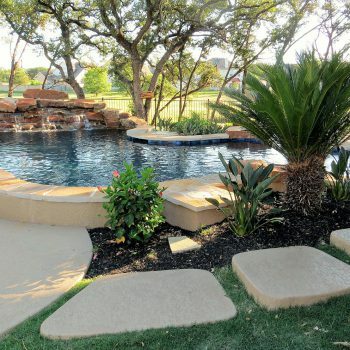 As a prestigious group, membership to the Master Pools Guild is hard to obtain, and that’s why we’re honored to be called members. 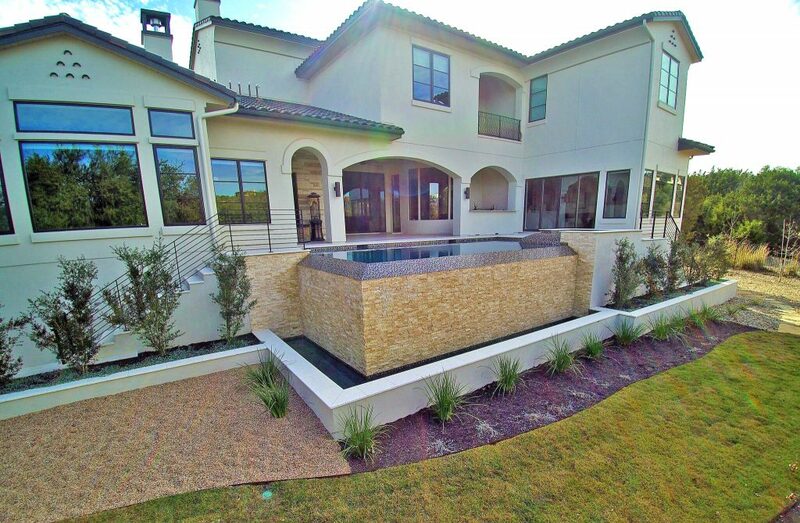 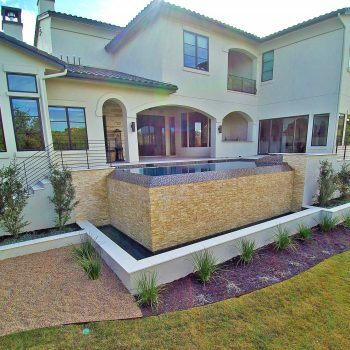 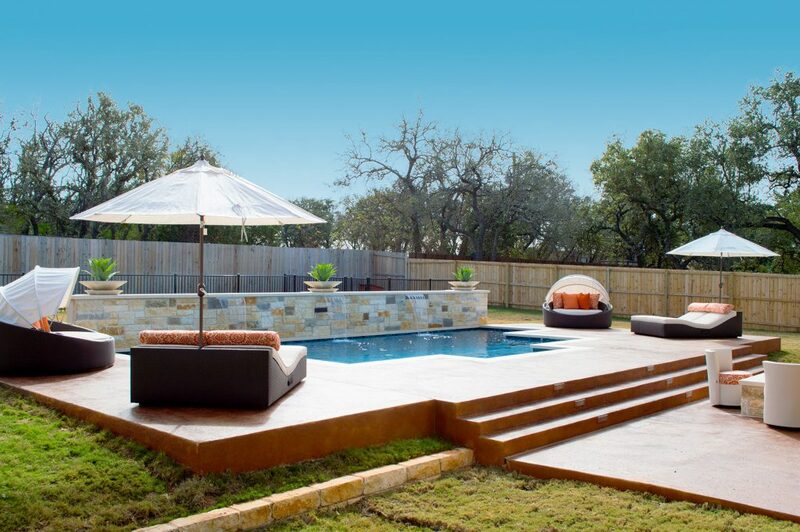 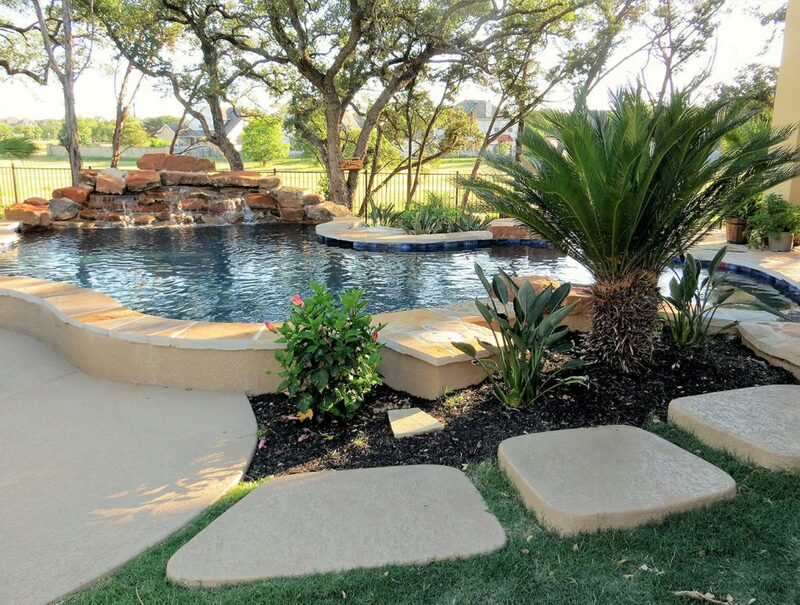 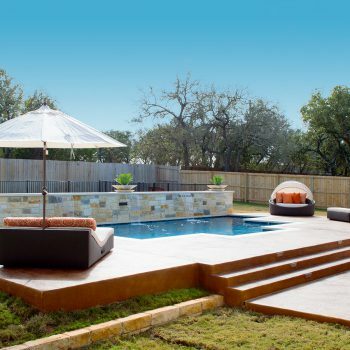 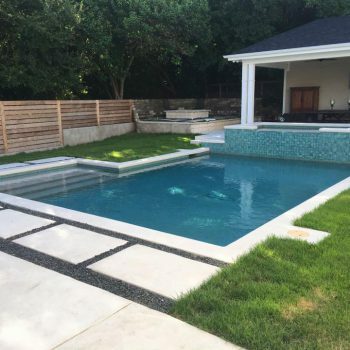 Pebble Tec are well-known providers of unique pebble pool finishes, and Master Pools of Austin are proud to be a licensed Pebble Tec installer for Austin and beyond. 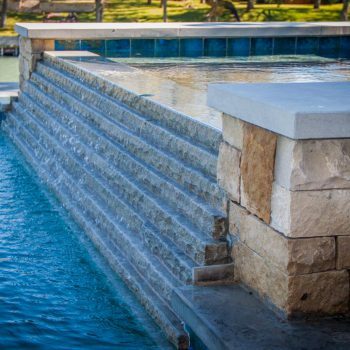 This means our team are recognized by Pebble Tec as having a meticulous eye for detail and for delivering only the the highest quality when installing their products. 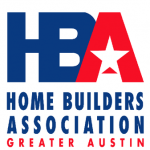 A not-for-profit trade organization, the Home Builders Association of Greater Austin are committed to residential remodeling and construction. 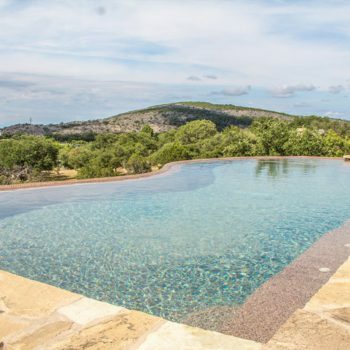 They operate across Central Texas, and as a member of this group, we share their dedication to advance the professionalism of this industry, in order to benefit communities. 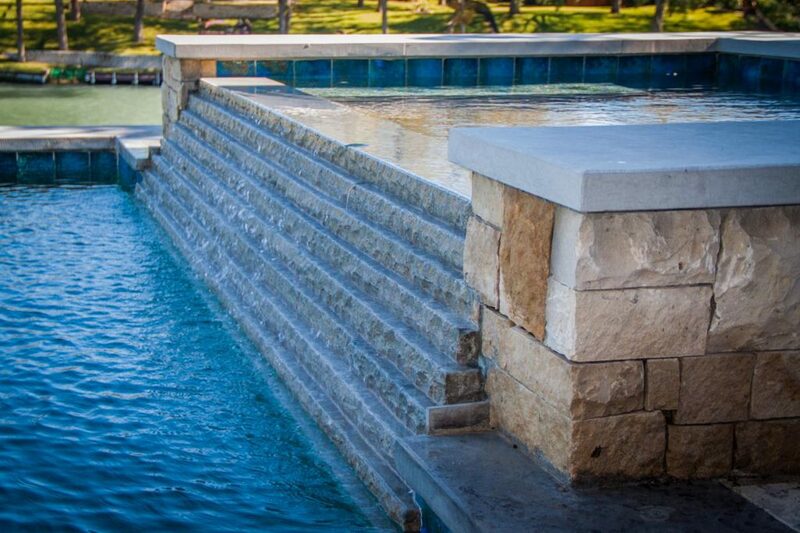 As a network of aquatic designers and construction professionals, the Atlantis Aquatic Group strive to bring their expertise to commercial sites across Texas. 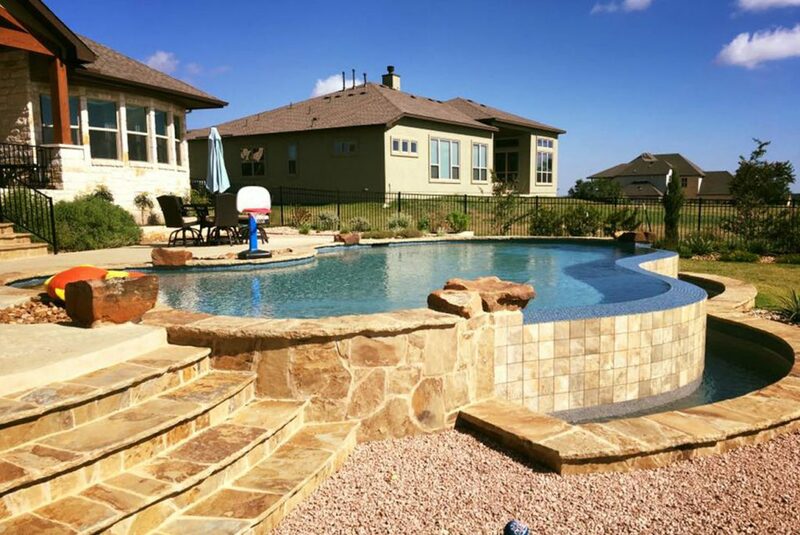 Since the Atlantis Pool Plastering is also part of this group, our clients at Master Pools of Austin are rewarded with access to some of the best plaster crews in the state.